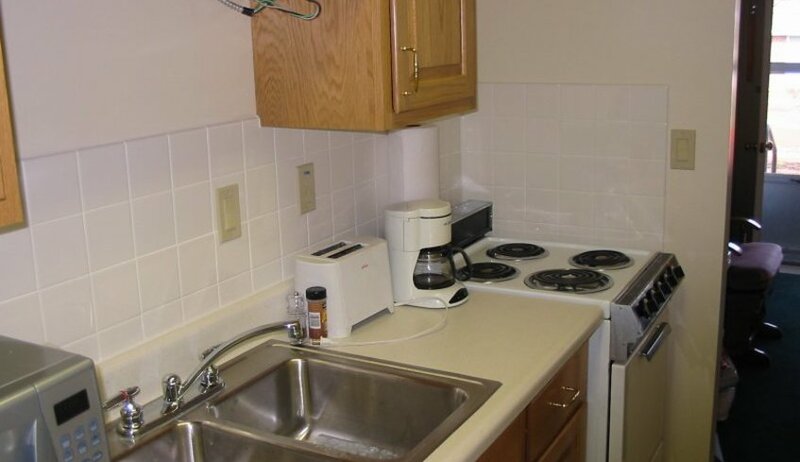 MacBracey completed renovations to all the kitchens located at Thompson Gardens. 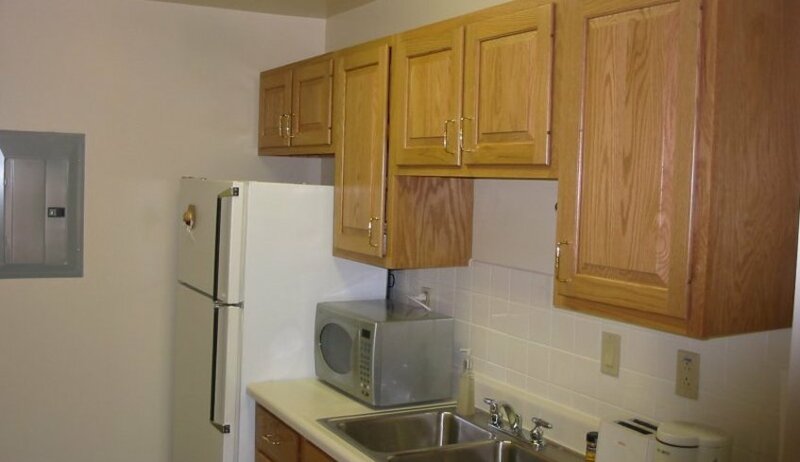 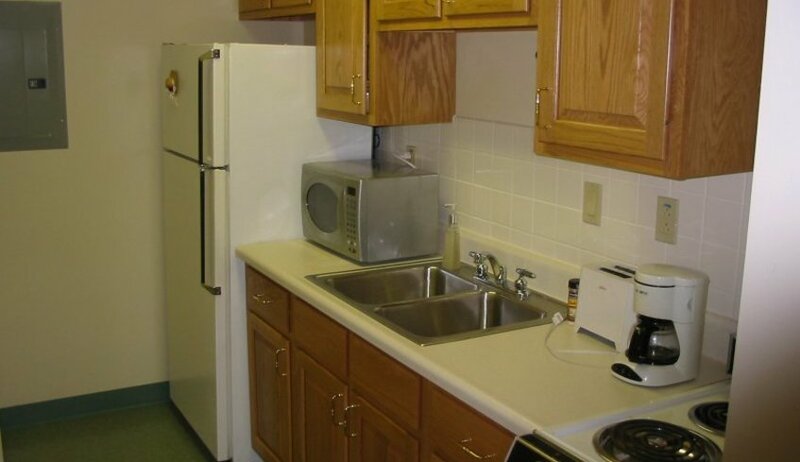 MacBracey remodeled kitchens in the majority of the units at this location. 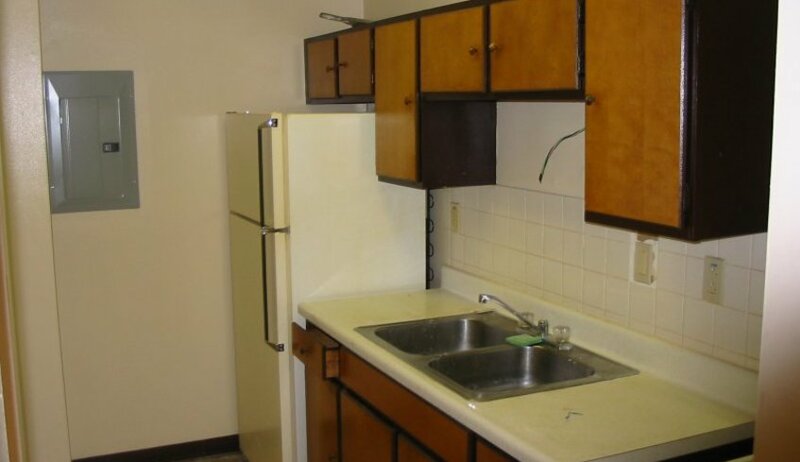 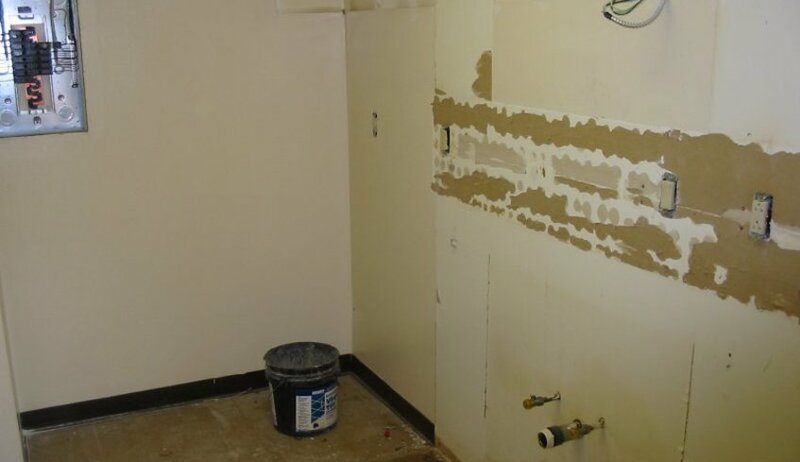 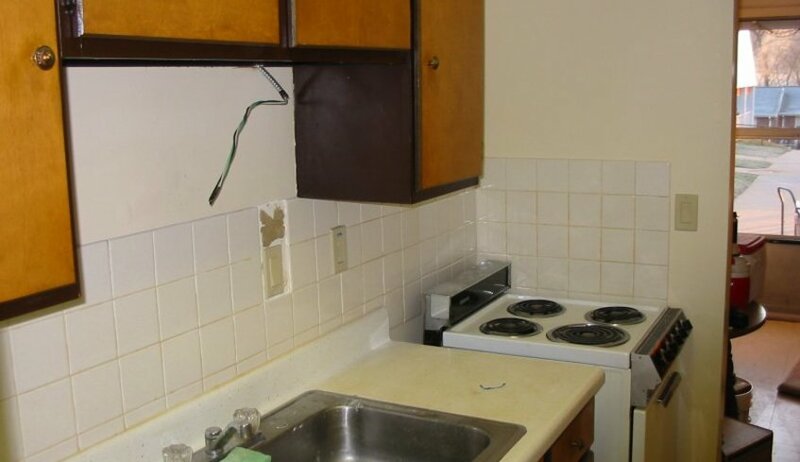 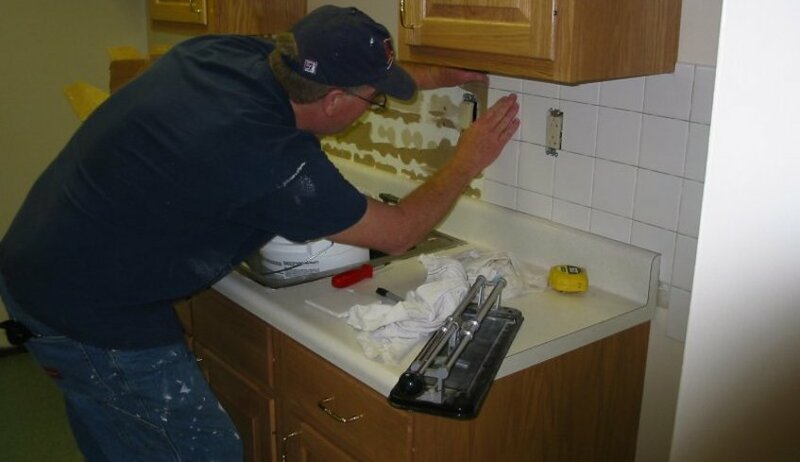 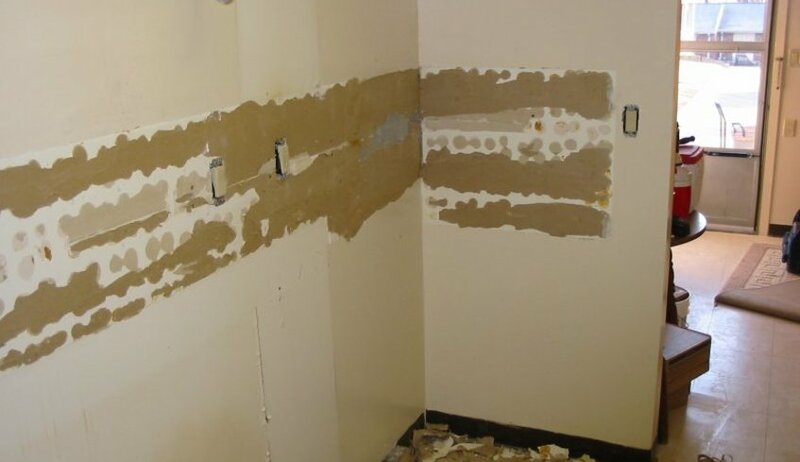 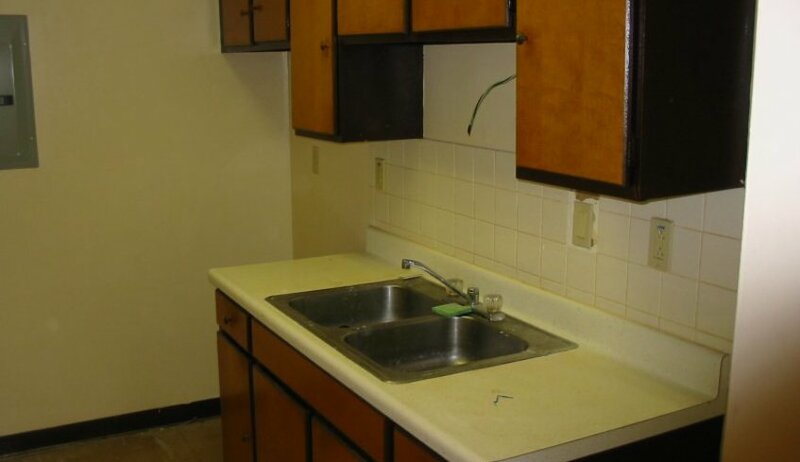 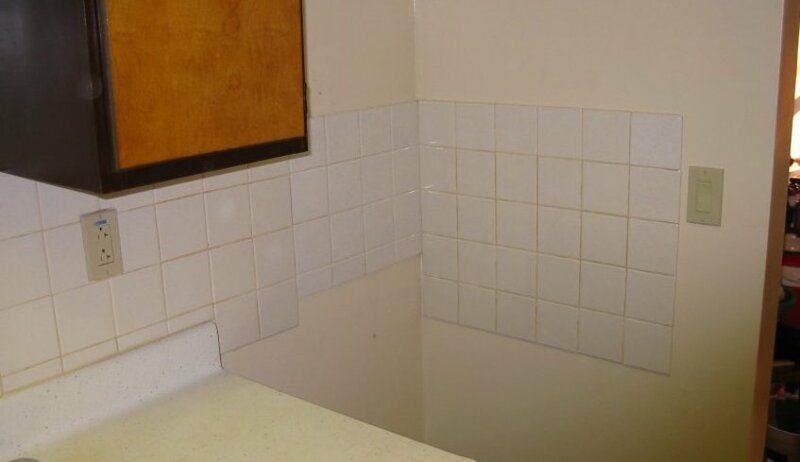 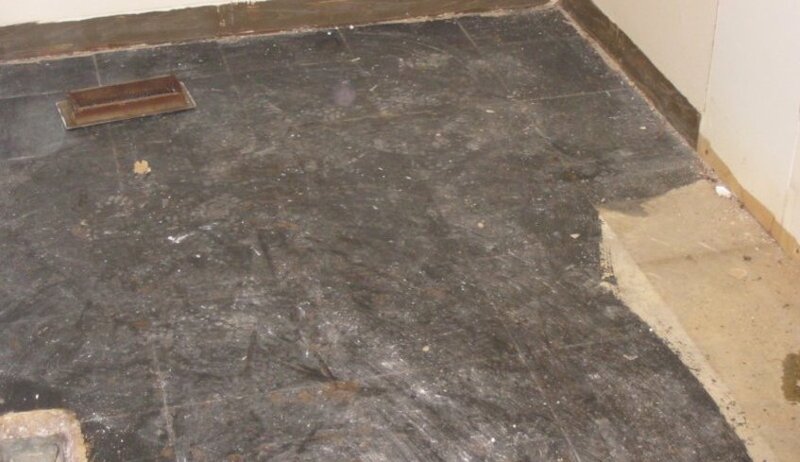 Project included demolition of existing cabinets and flooring, install new flooring and base, paint kitchens, and install new cabinets in units.